The mission of Urban Promise is to equip children and young adults with the skills necessary for academic achievement, life management, spiritual growth and Christian leadership. Since 1988, UrbanPromise has been hosting summer camps throughout the city of Camden, New Jersey. Thousands of children have participated in these dynamic summer camps located throughout the city of Camden. Over the years the model of Urban Promise has been taken to other cities such as Wilmington, Toronto, Vancouver, Miami, Copan Ruinas, Honduras and throughout the country of Malawi. In July 2011 Trenton was added to the list and Trinity Cathedral became the newest UrbanPromise site! Through this partnership Urban Promise and Trinity Cathedral provide a dynamic FREE summer camp experience to the children of Trenton. 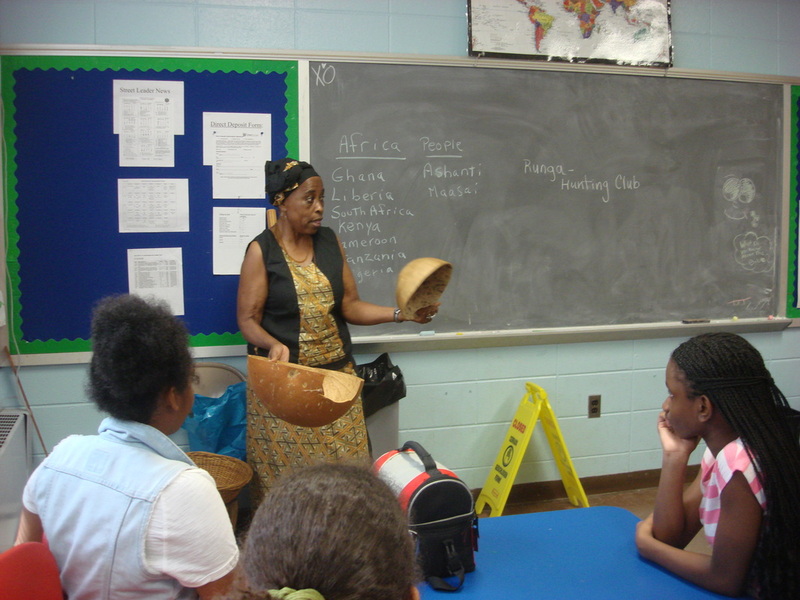 The first After-School Program began October 3, 2011.